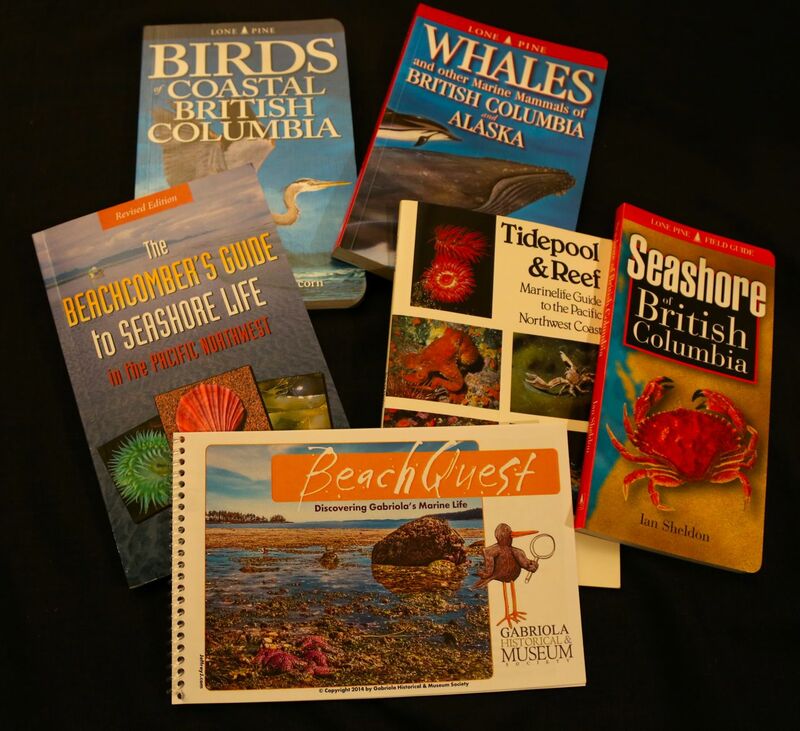 Published by the Museum, this book features Gabriola’s beaches and marine wildlife with colourful maps and graphics. 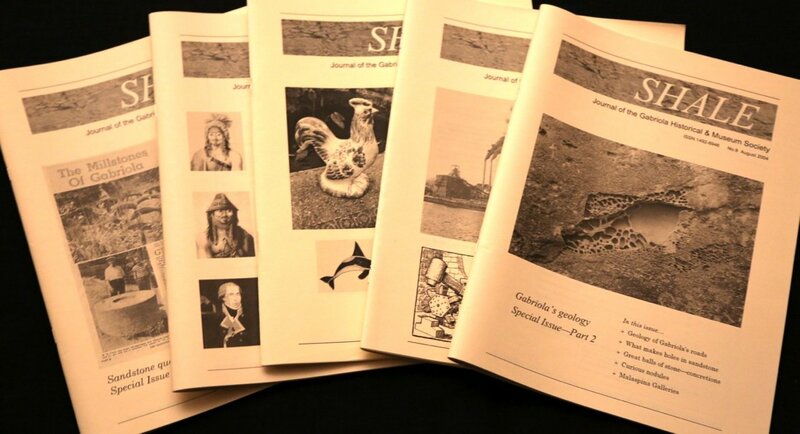 Journal of the Gabriola Historical and Museum Society. 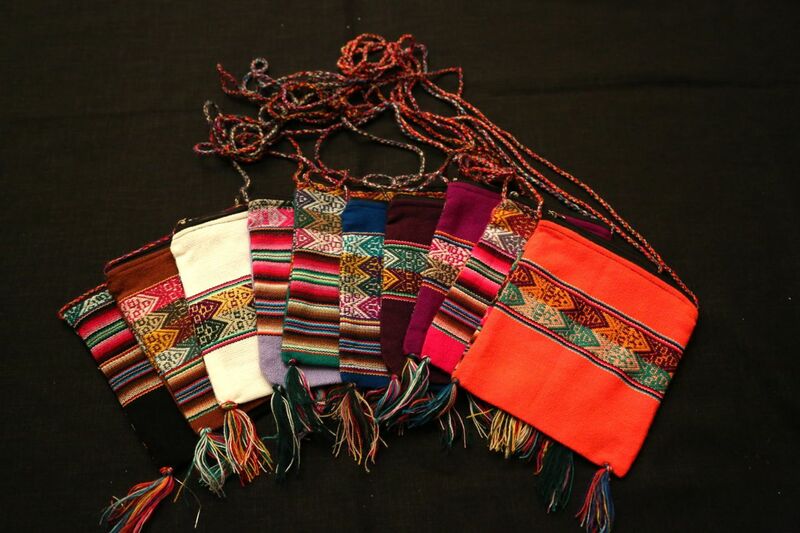 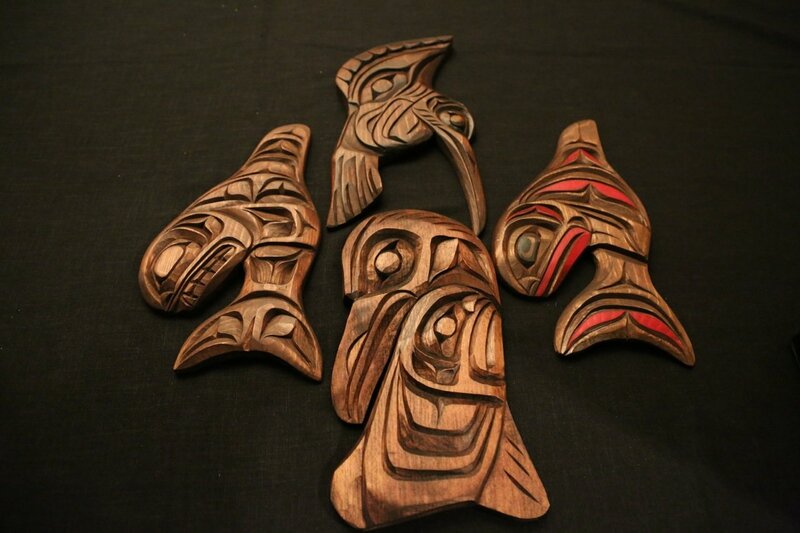 The Museum is proud to carry a changing array of creations by local artists, including wooden carvings, and wooden bowls, silver jewelry, paintings, and felted ornaments. 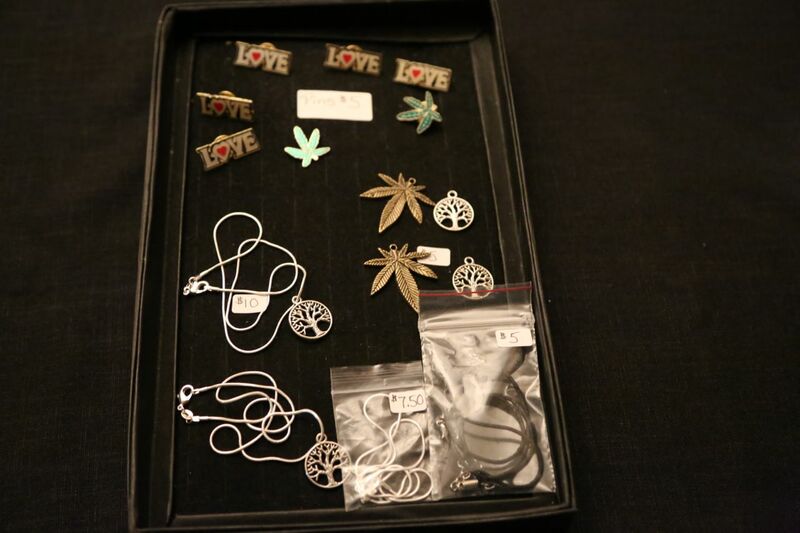 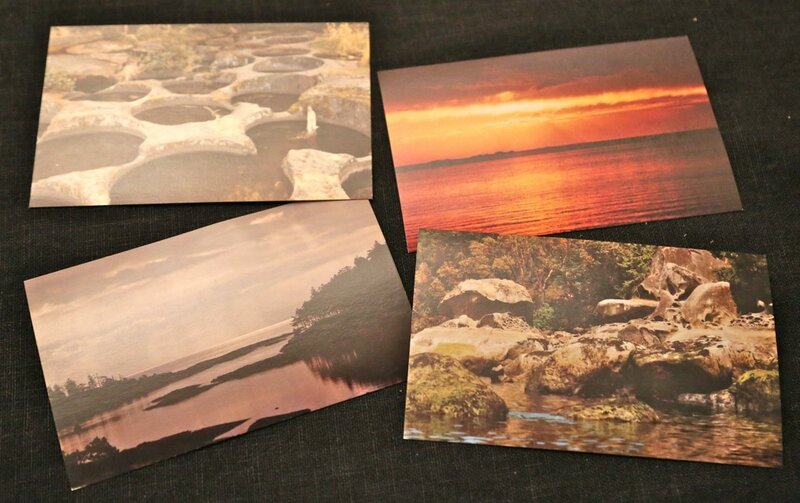 You can also find a selection of souvenirs here, ranging from posters, postcards, and frig magnets, to clothing. 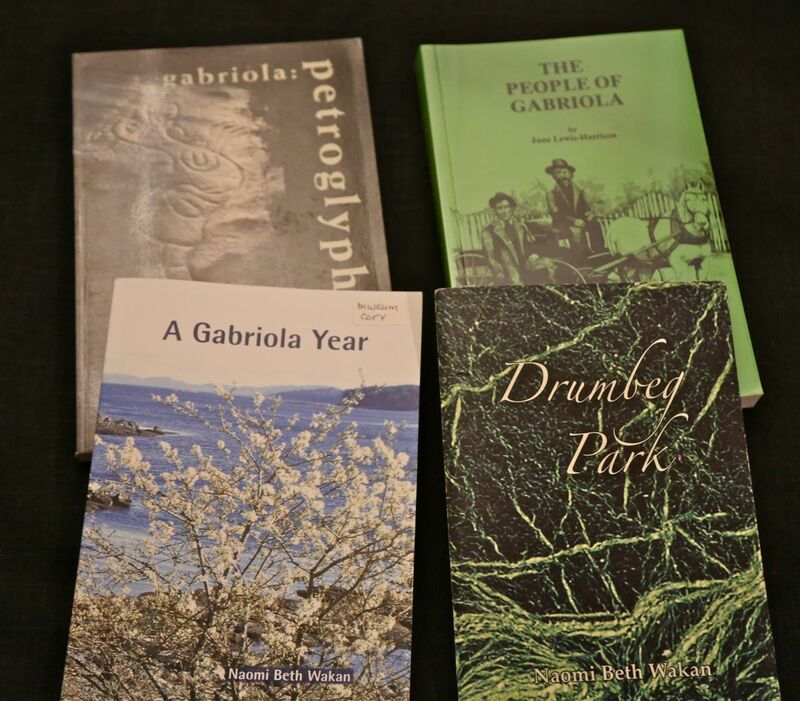 You can find a large selection of books and pamphlets at our Gift Shop. 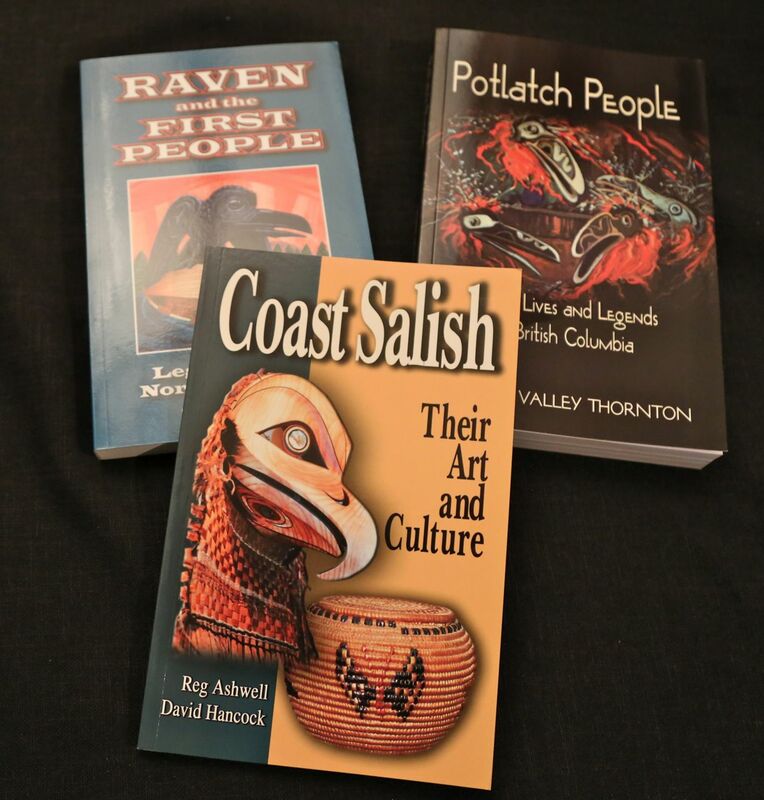 We carry books on local history, local natural wildlife, marine life, plants, mushrooms, petroglyphs, guidebooks, hiking books, cookbooks, and books by First Nations and local Gabriola authors, as well as other Gabriola-related topics. 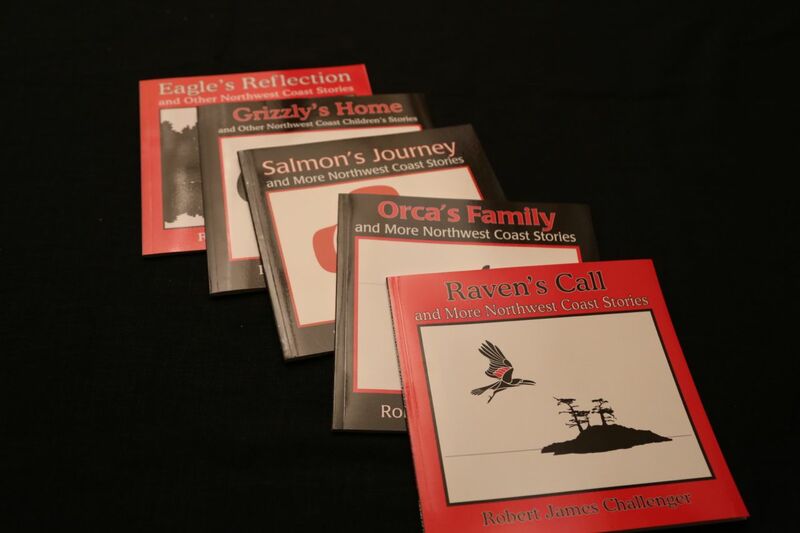 Published 2017 by GHMS, Gabriola, BC. 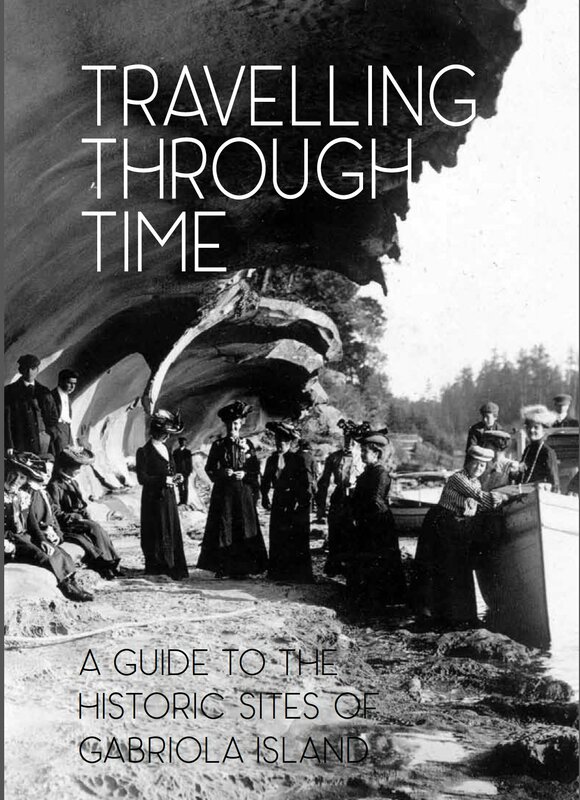 This self-guiding book tells the stories of 18 historic sites on and around Gabriola Island, ranging from Malaspina Galleries in the northwest corner, to the transition of Page’s Marina from fish Camp to island resort on Gabriola’s southeast coast. 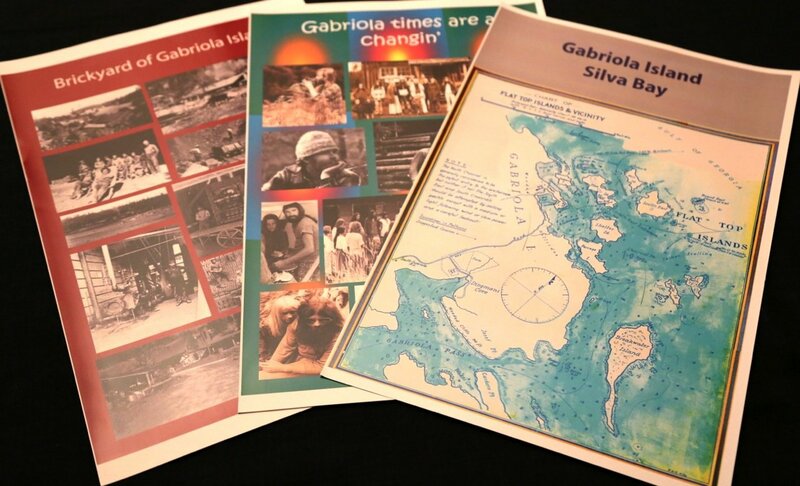 It is accompanied by a map, and some of the sites now have commemorative plaques onsite as part of an ongoing project supported by a grant from BC|Canada150. 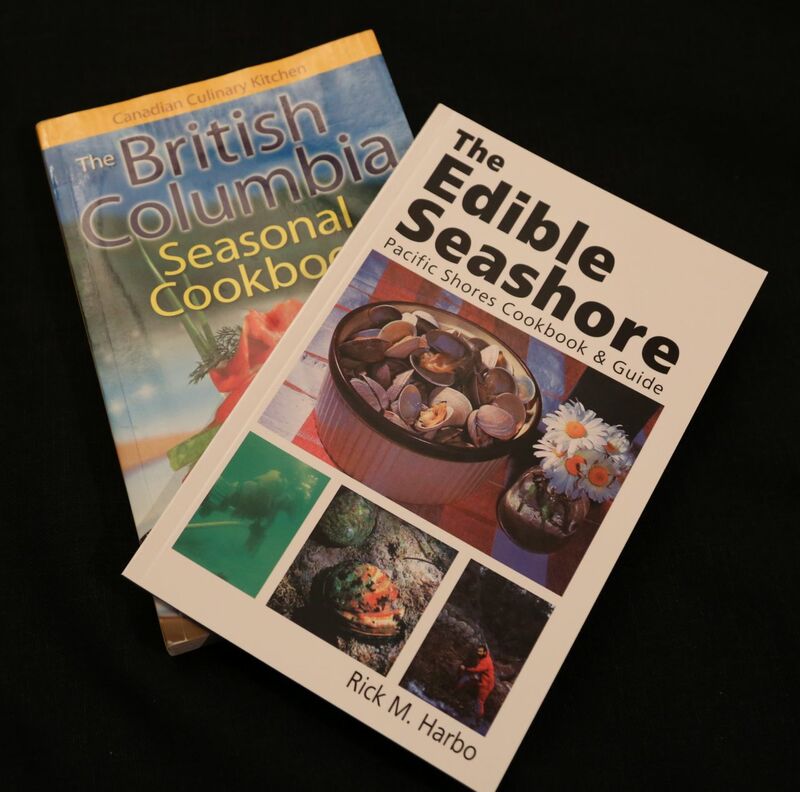 Published 2018 by GHMS, Gabriola, BC. 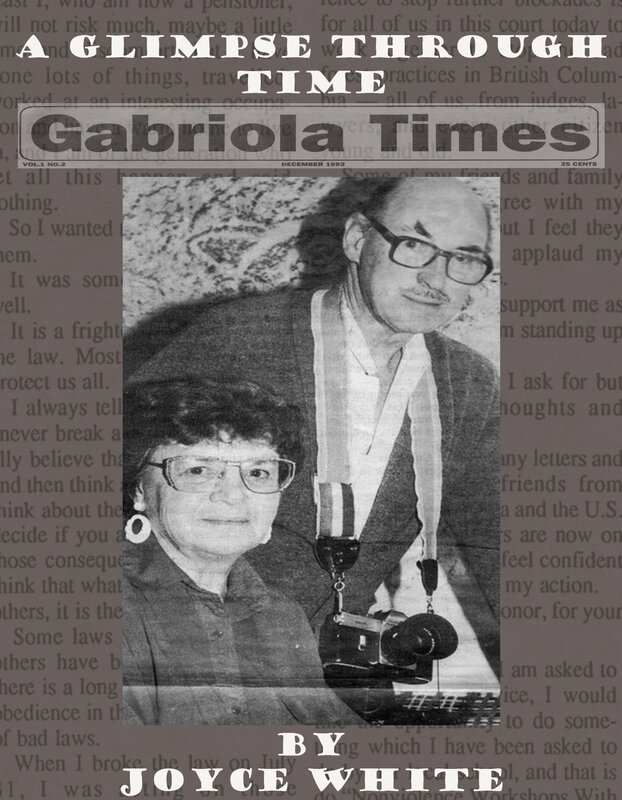 This book is a collection of 80 newspaper articles written by E. Joyce White, and published in The Gabriola Times (an insert in Nanaimo News) between 1987 and 1993. 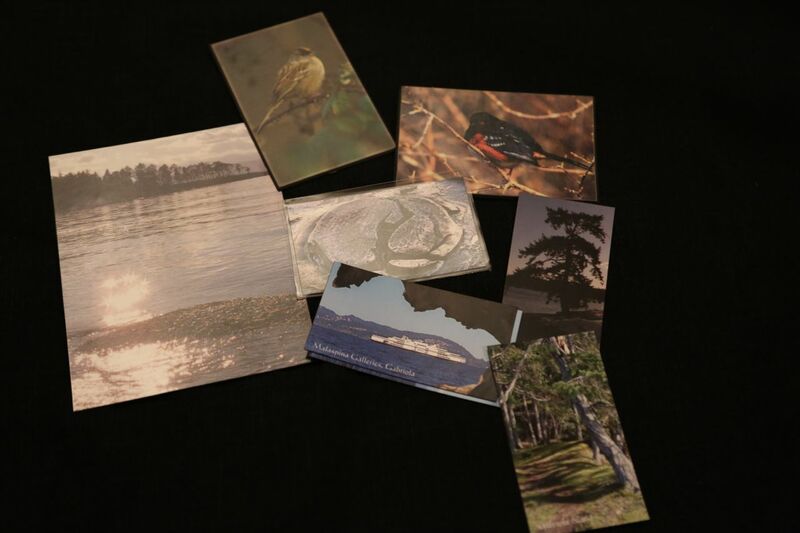 The subject matter vividly captures snapshots of the people, events, and issues that have shaped Gabriola. 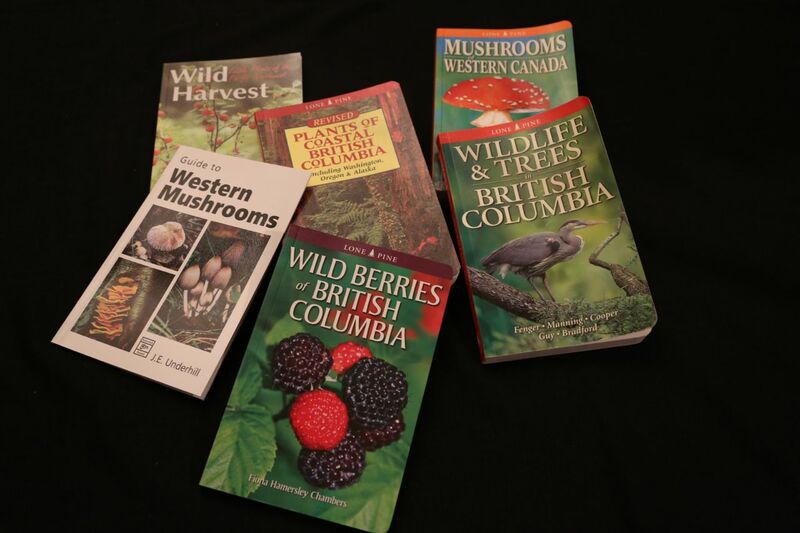 Publication of the book was supported by a grant from BC|Canada 150. 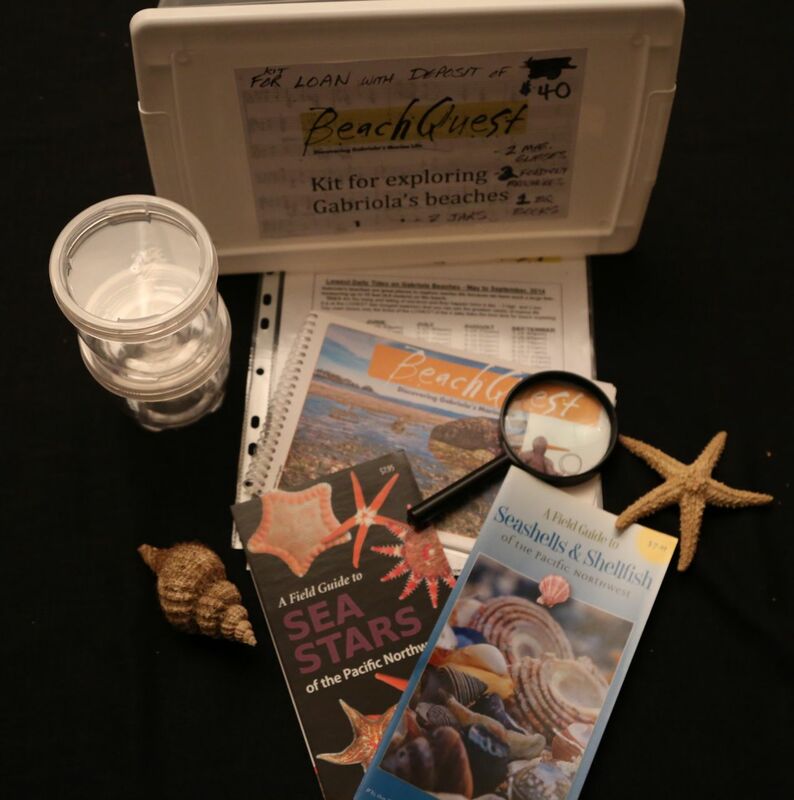 The BeachQuest kit includes a magnifying glass, Sea Stars and Seashells& Shellfish pamplets, a BeachQuest book, tide tables, and collection jars. 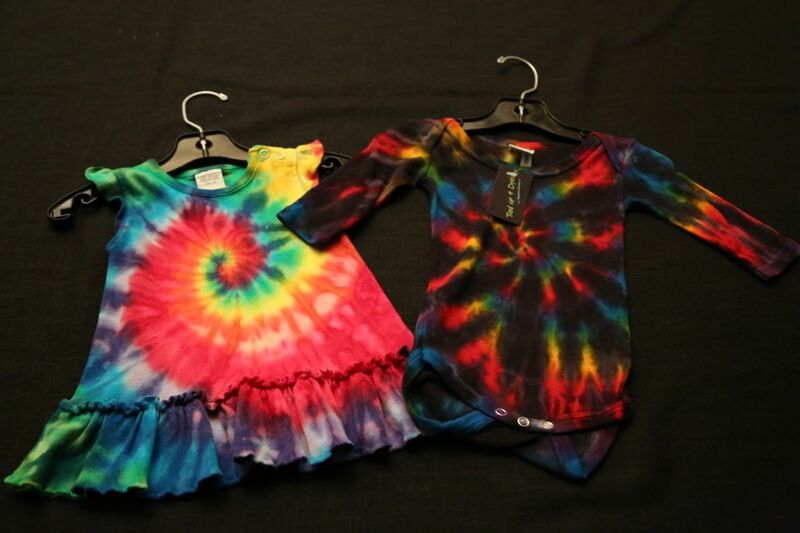 Hey, families! 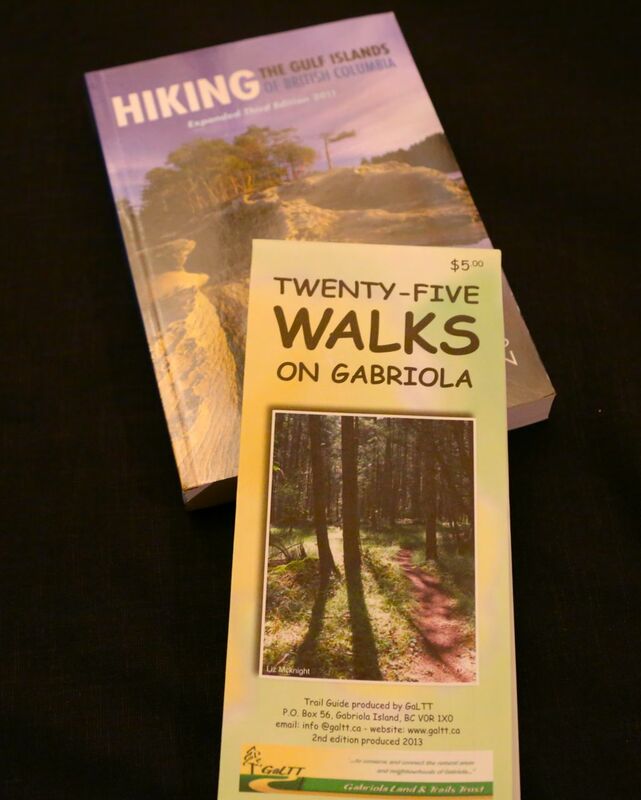 We have some interesting ideas for things to do while you are exploring Gabriola. 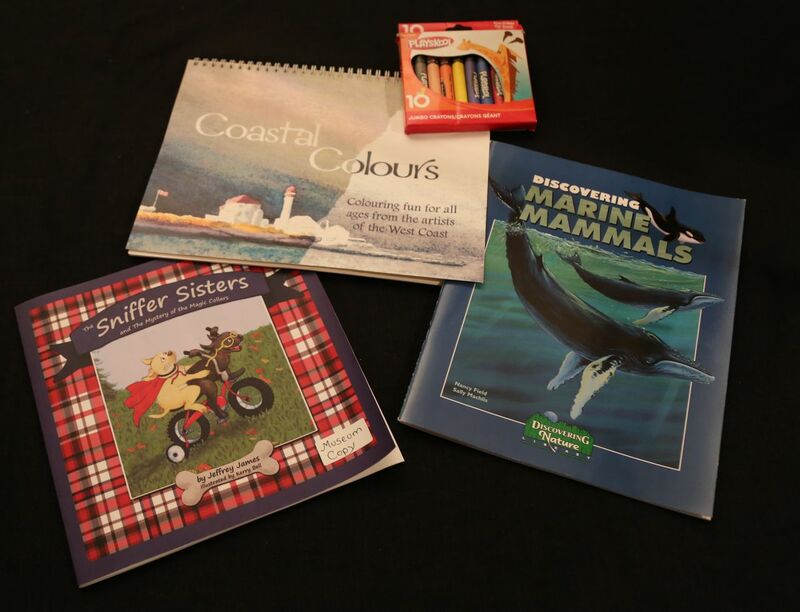 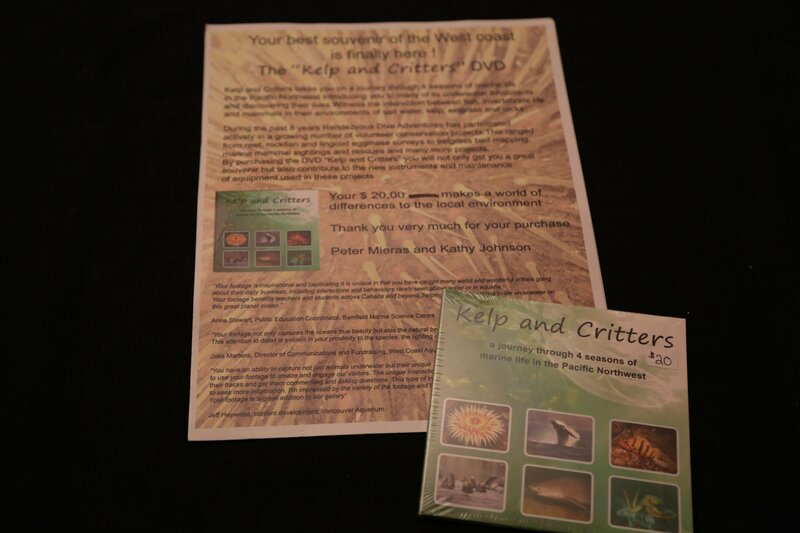 The Museum Gift shop carries children’s books, colouring books, a Kelp and Critters CD, as well as our own BeachQuest books and discovery kits. 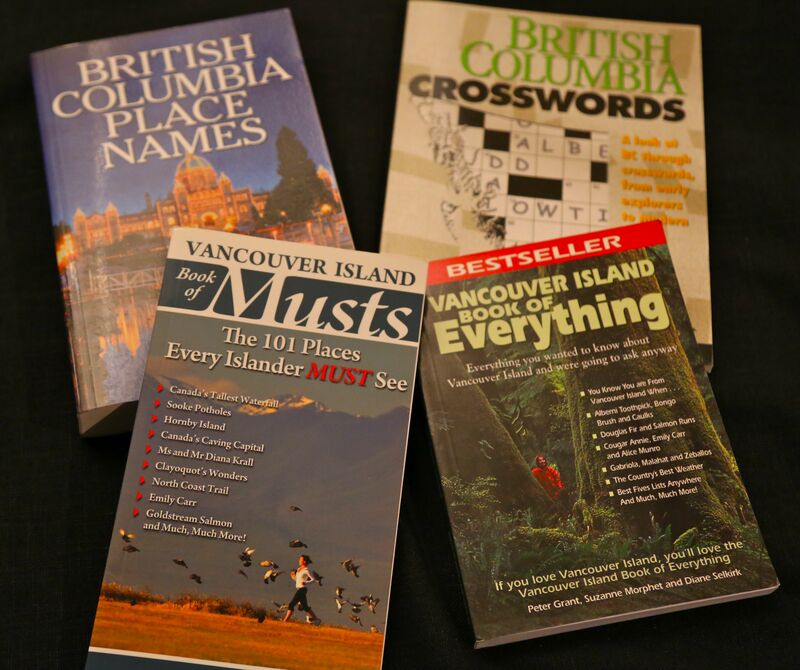 Our book selections include weatherproof, colourful identification pamphlets to take with you to the beach, or on your walks.